WheelQ’s funding is aimed at supporting our expansion into the Swedish market, which we started in fall 2018. Our customers' experiences in Finland have proven that our product works and creates genuine added value. With positive experiences and rapid growth, we have started operations in Stockholm, where a WheelQ office has already been opened and first employees hired. By expanding abroad, we will receive valuable information of clients’ needs in the international market, which helps us further develop our software and service. This will also benefit our Finnish clients in the future. The YIC funding spans over a 3-year period and amounts to a maximum €1.25 million. 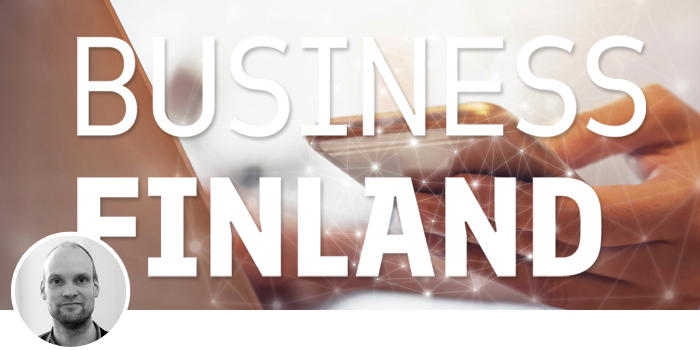 More information on the funding is available on Business Finland’s website. WheelQ is a software service company specialized in optimizing human to human interactions in business. We formulate concrete actions and practices for increasing sales and improving customer success, based on automated large-scale analysis of emotion-based “soft” customer data. Our software features world-leading machine learning and AI technologies. WheelQ is an easy-to-use cloud-based SaaS software that enables the entire personnel to do better in their customer interactions. Our clients are mainly large B2B and B2C companies, typically with lots of customer interactions.